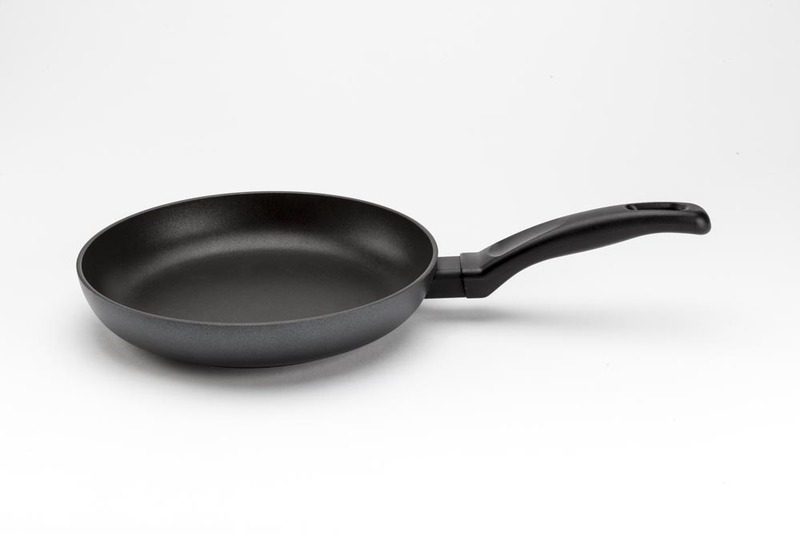 Range in forged aluminum with a high thickness, thanks to the technology of the braze welding induction bottom, allows to reach final thicknesses more than 7 mm. The full induction bottom also guarantees high energy efficiency for use on induction hobs. 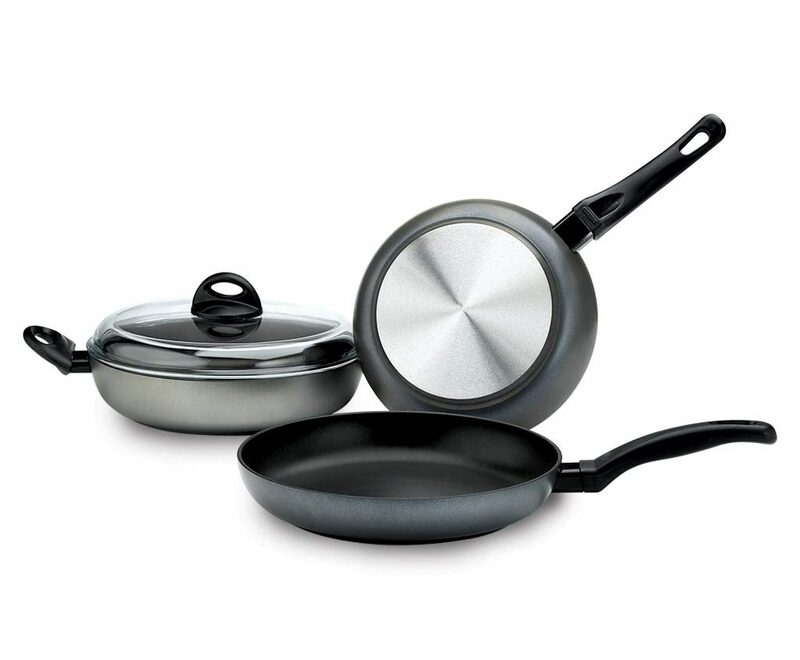 The high quality of non stick coating completes the range that represents one of the excellence of our products.